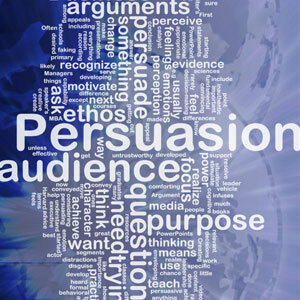 Persuasive writing is a learned technique and it can come in handy in the academic, professional, political, social, and personal spheres of our lives. That's why it's important to learn this technique and learn it well. And the perfect place to start learning this process is with AcaDemon's Learning Booklet, " How to Write a Persuasive Essay". This booklet explains all the parts of the persuasive essay, how to write them, and how to organize and apply the persuasive essay. The booklet also explains the subtle difference between a persuasive essay and an argumentative essay.